AT&T won't charge extra to use Apple's FaceTime over cellular networks as previously reported, but there's still a catch: Subscribers will need a new Mobile Share plan to use the video chat service on the network. 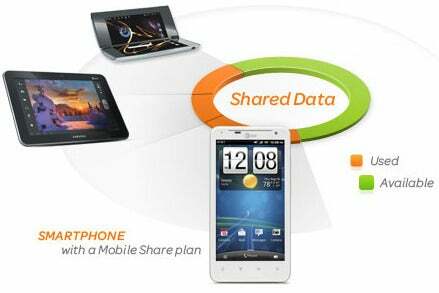 Mobile Share is a new type of wireless plan that AT&T will launch on August 23. It allows users to share a single bucket of data across multiple phones, tablets and hotspots, and includes unlimited talk and text. In general, Mobile Share plans are more expensive than basic individual and family plans, but they're a good value for subscribers who already use lots of voice minutes and text messages. It now seems that AT&T thinks it can use FaceTime as an additional lure for iPhone and iPad users. 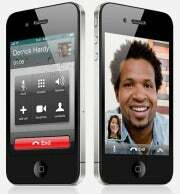 As for the iPhone's other wireless carriers, Sprint has said that it will not charge extra for FaceTime over cellular, and the carrier does not offer shared data plans.